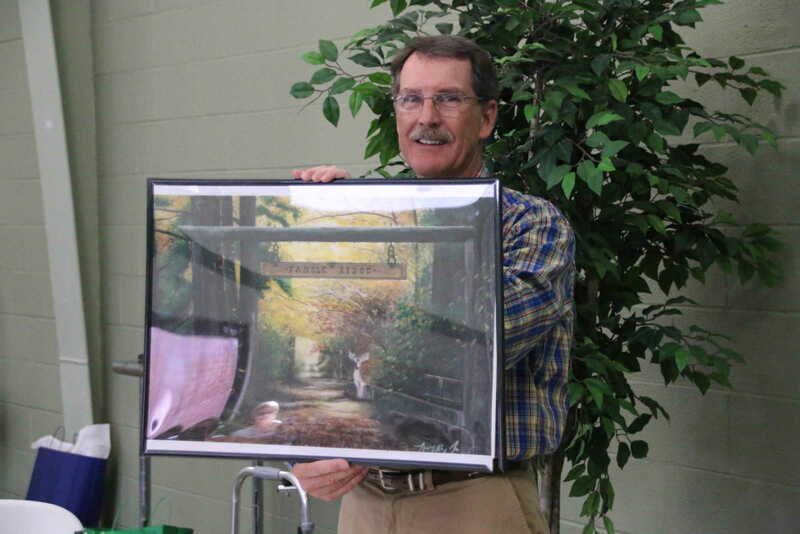 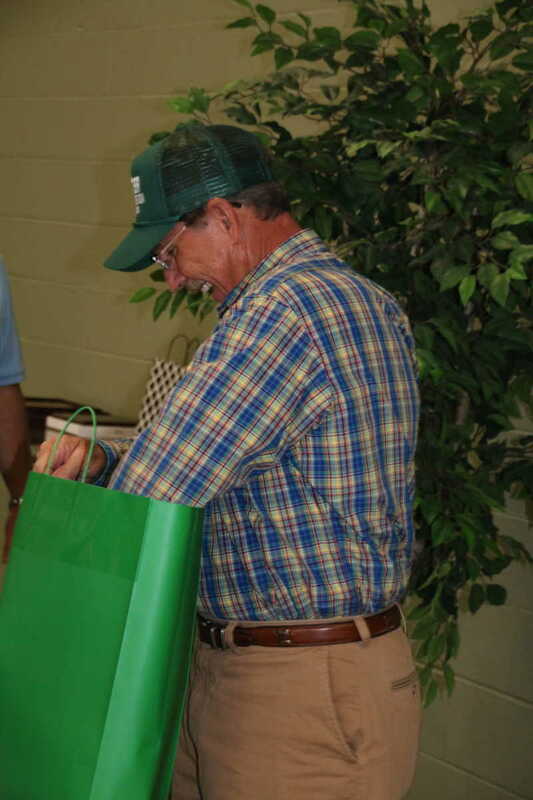 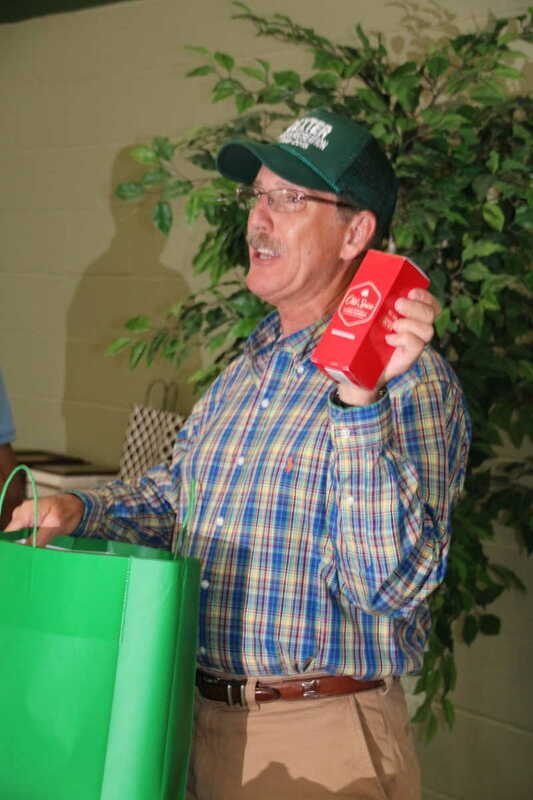 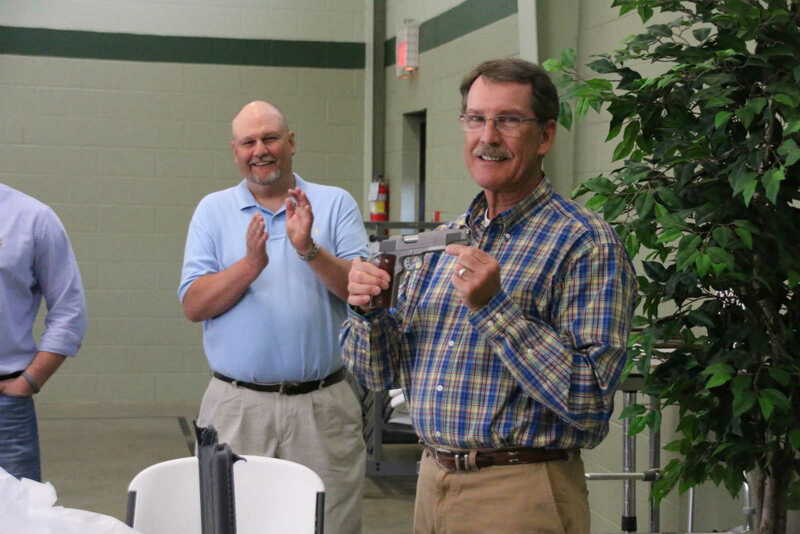 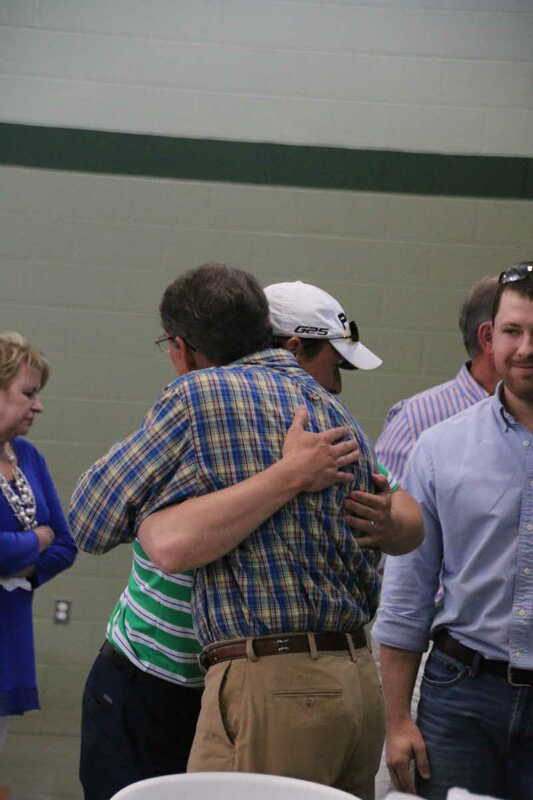 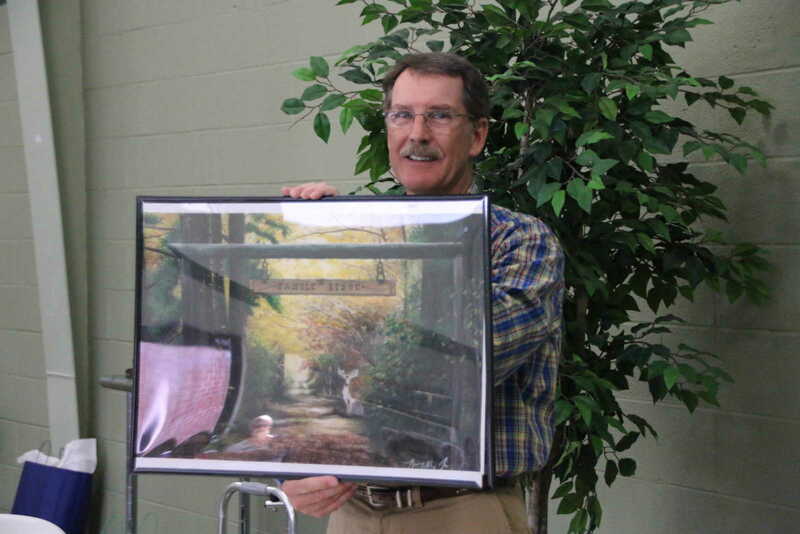 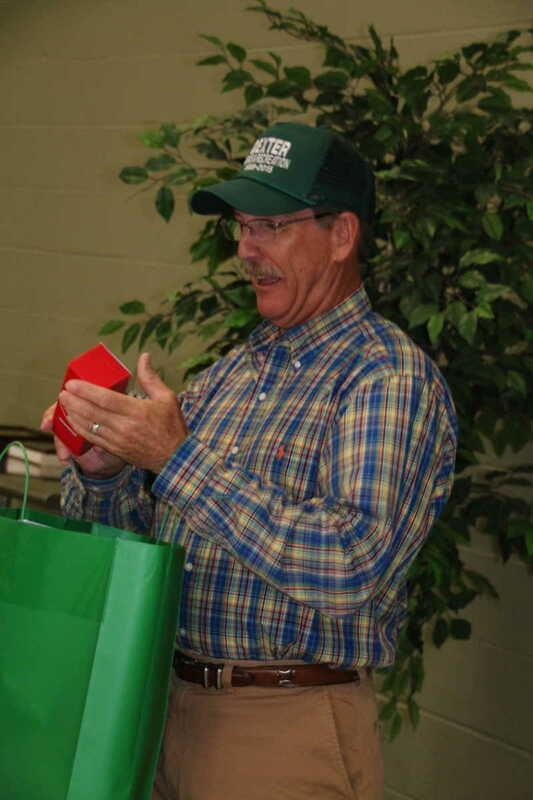 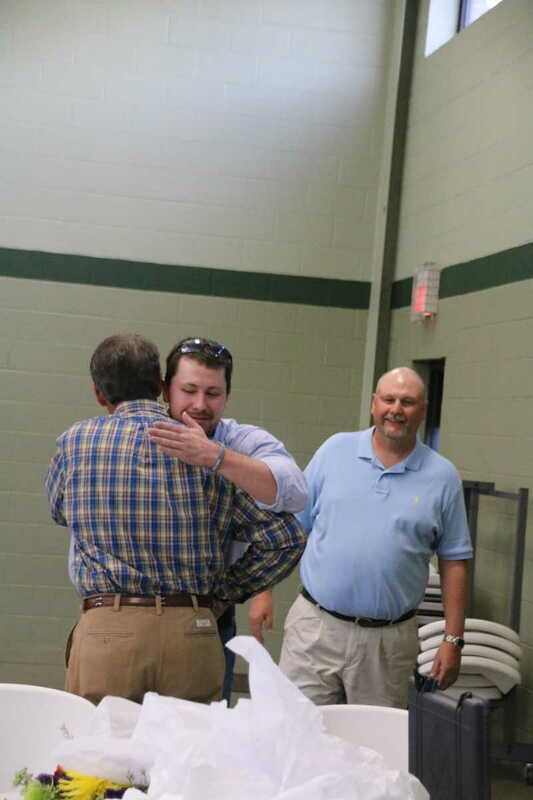 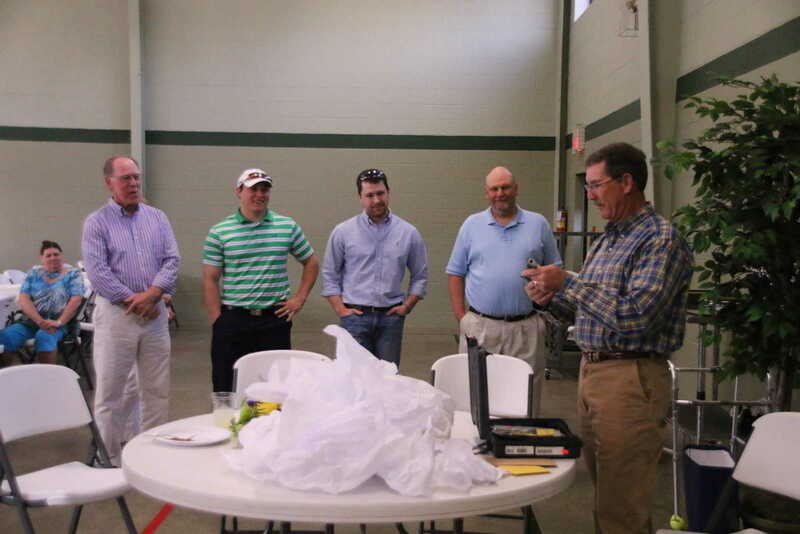 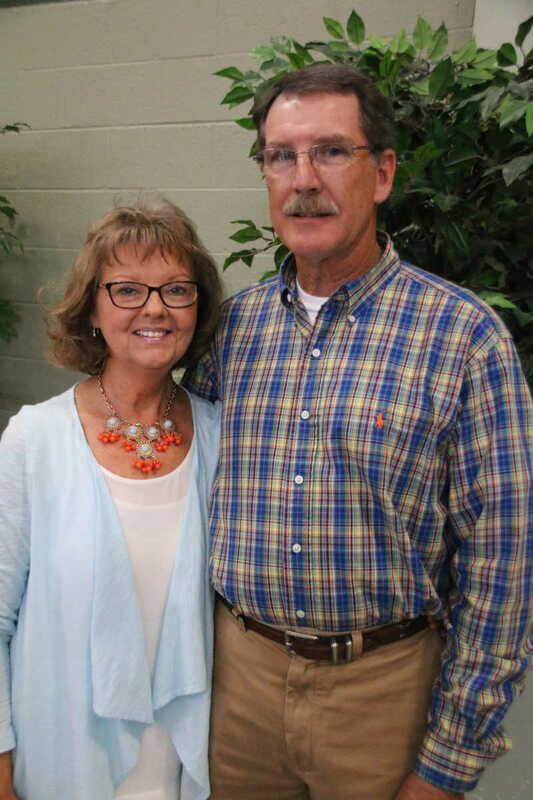 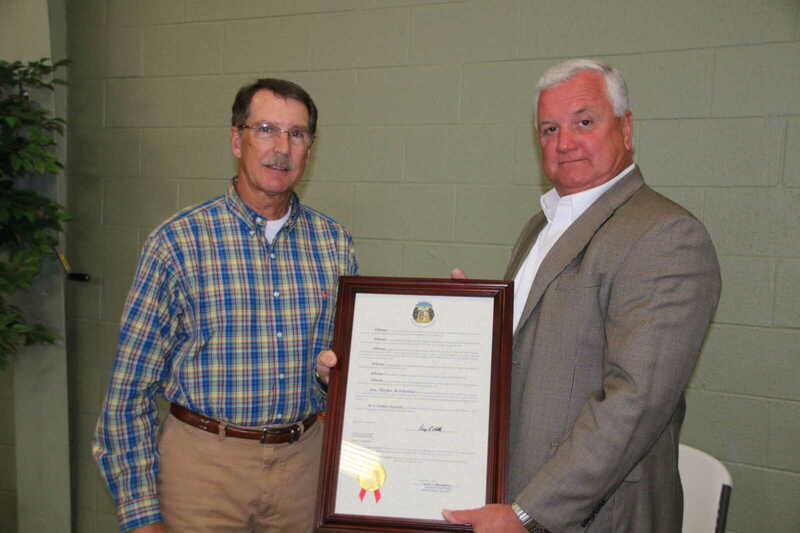 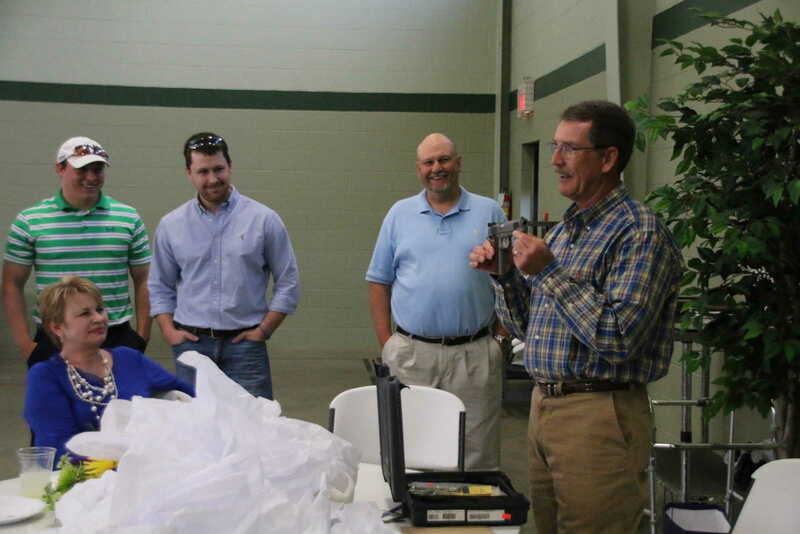 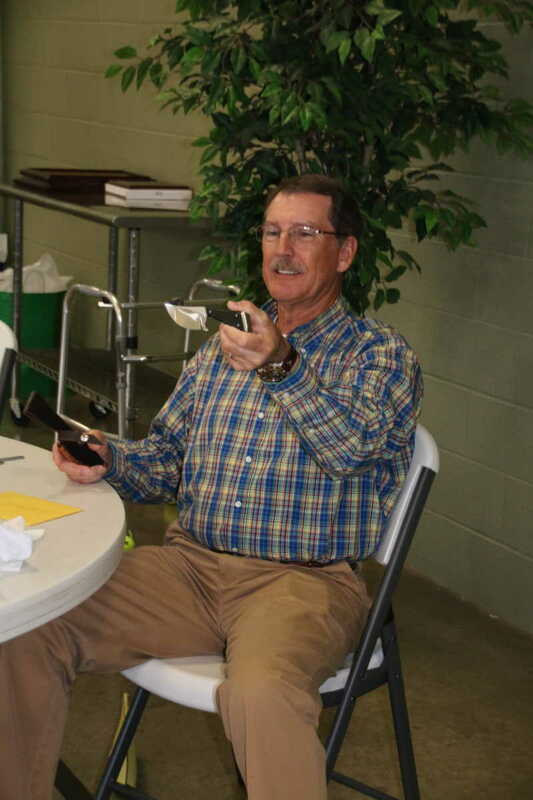 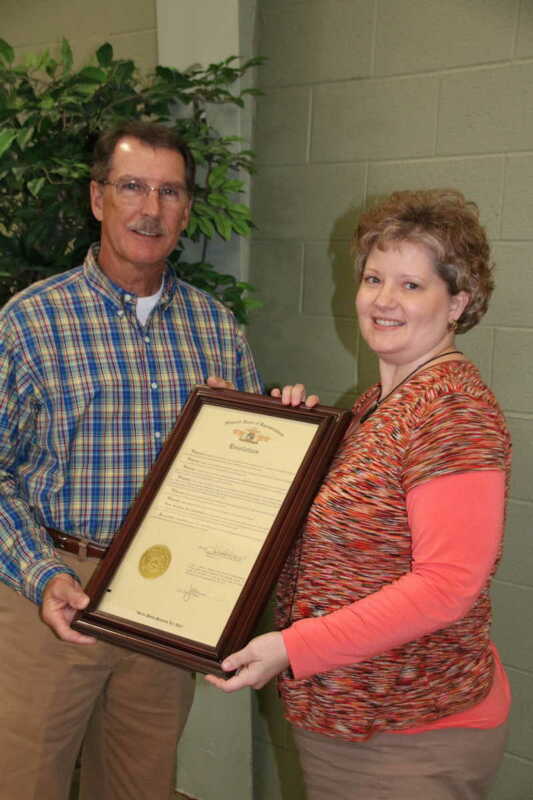 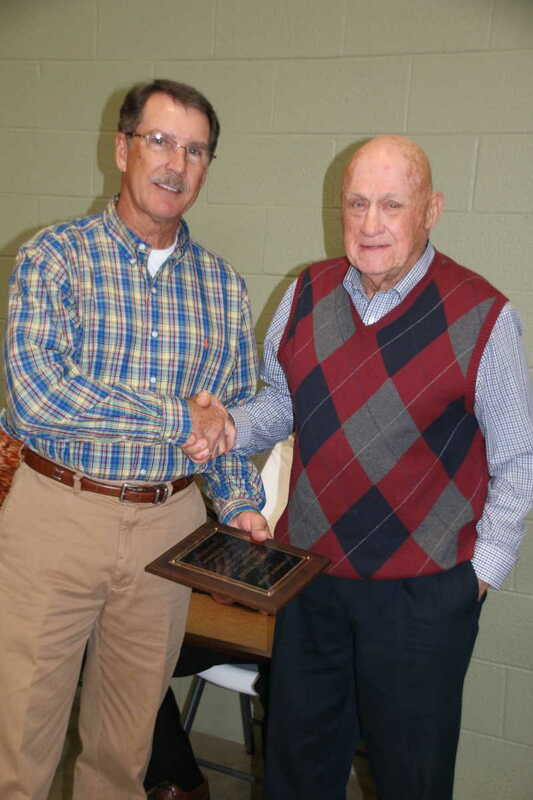 After a career that lasted 29 years as director of the Dexter Parks and Recreation Department, Lawson Metcalf will be stepping down on April 17, 2015. 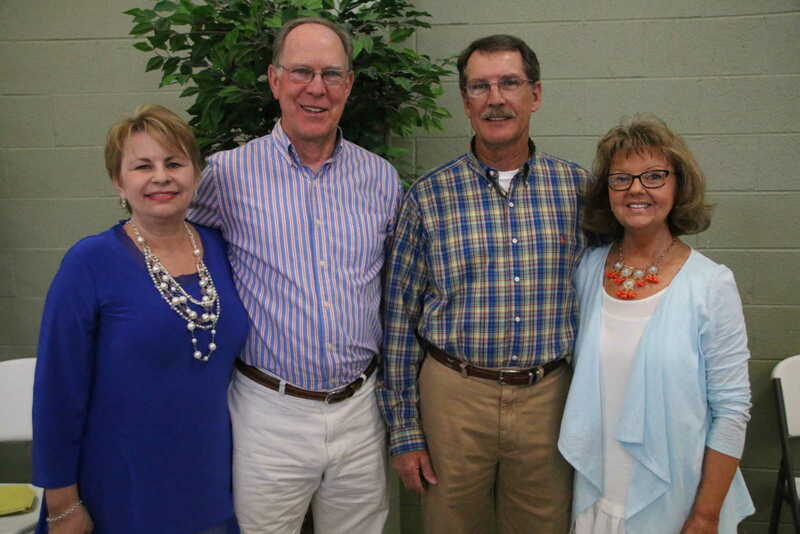 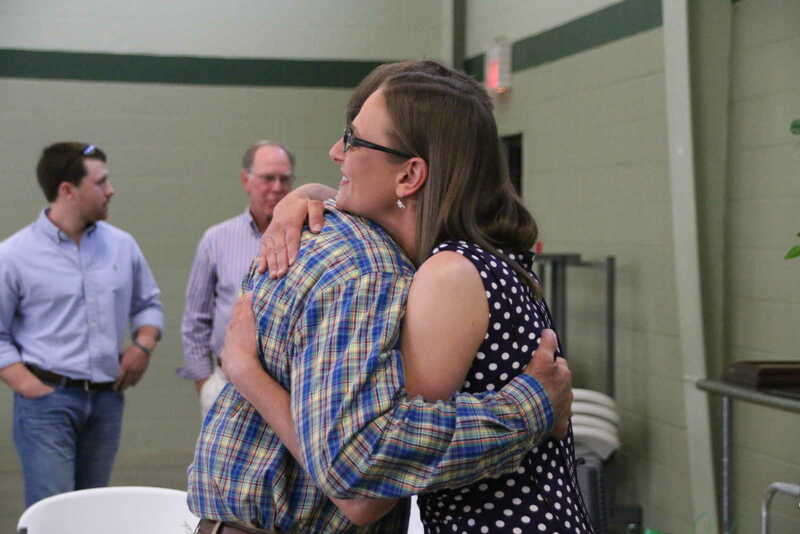 A reception was held in his honor on Sunday, April 12 at the Sacred Heart Catholic Church Hall. 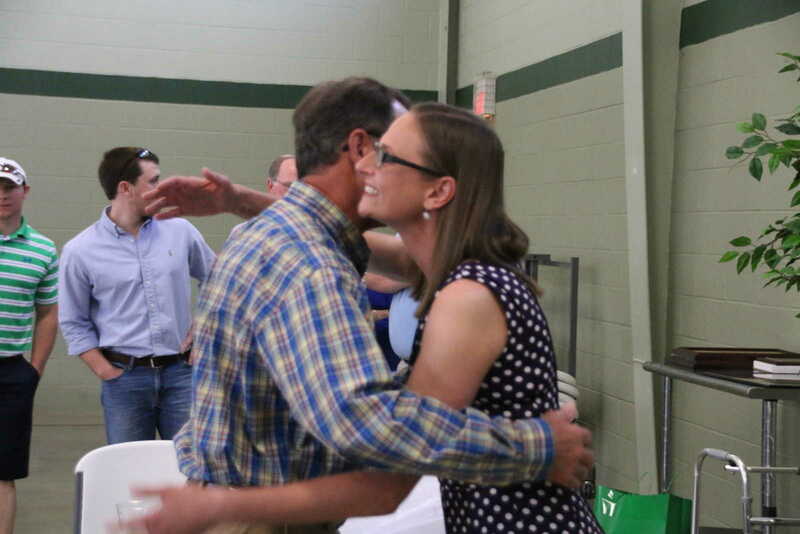 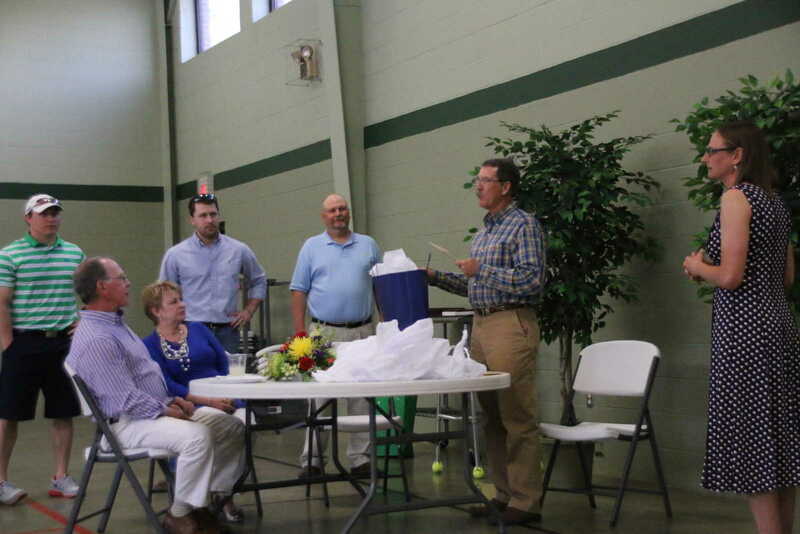 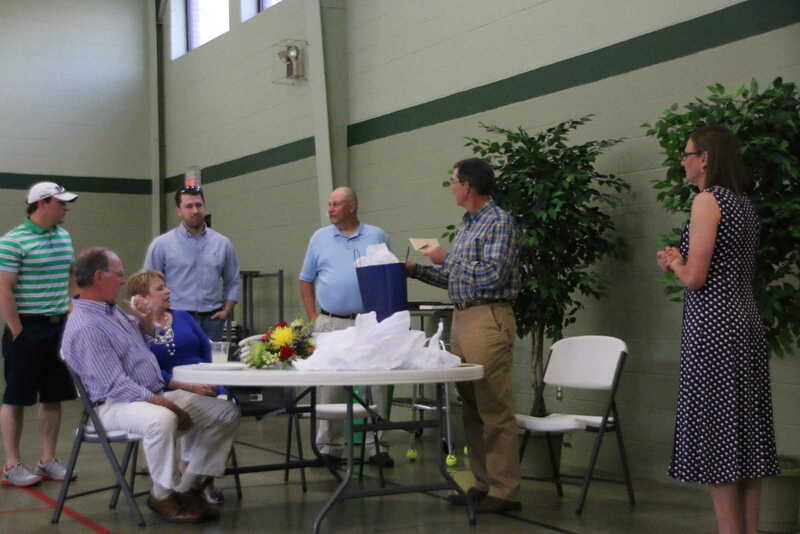 Metcalf was honored by Mayor Joe Weber, City Administrator Mark Stidham, P&R Board President Ronnie Lovelady, and by his full time employees, including Jamie Rowe, who will take over the director's duties on April 20.